I love nothing more than going to new places and learning new things. However, the thing I miss the most, besides my own bed, is my own soap. I hate the hard, harsh hotel soap that is so small I can’t even hold onto it. I prefer my own soap because it smells and feels the way I want it to. Okay, I will admit it, I am a soap snob. 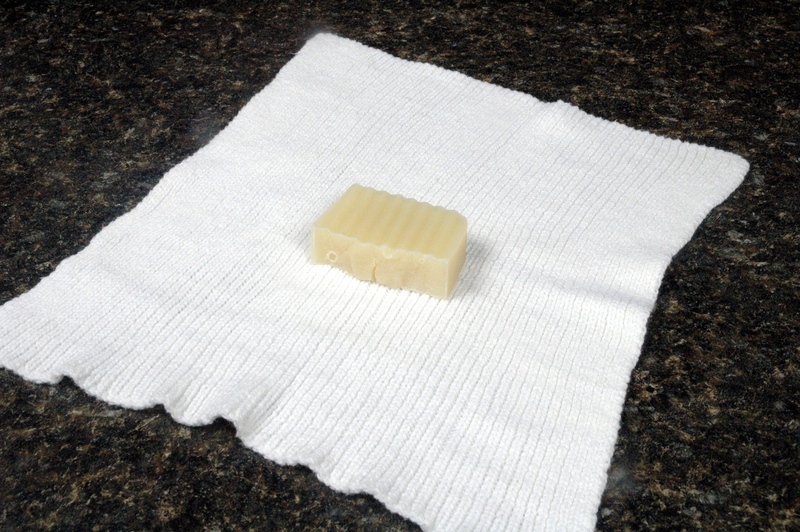 To transport my soap I wrap it in a dry wash cloth, that so it can breathe. I once used plastic bags but my soap would become wet and slimy. 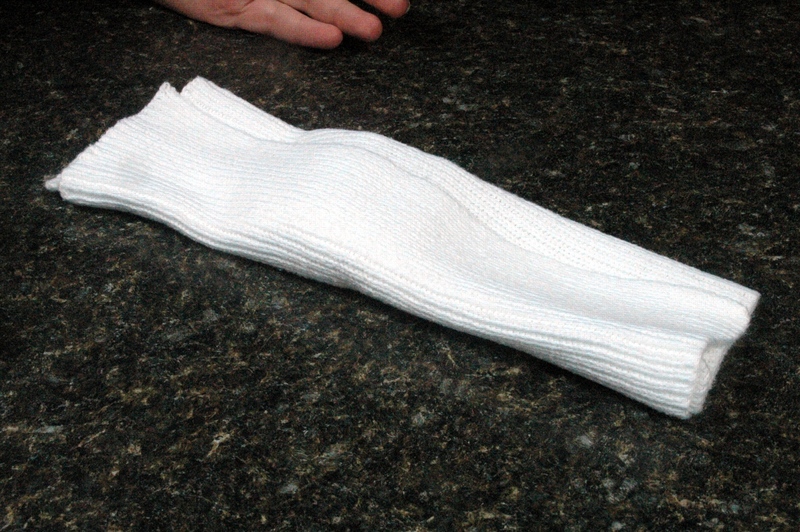 I keep that specific wash cloth dry during my travels so I don’t chance mildew beginning to grow. I want to see how everyone else travels with their soap. Therefore, I have a challenge for everyone. 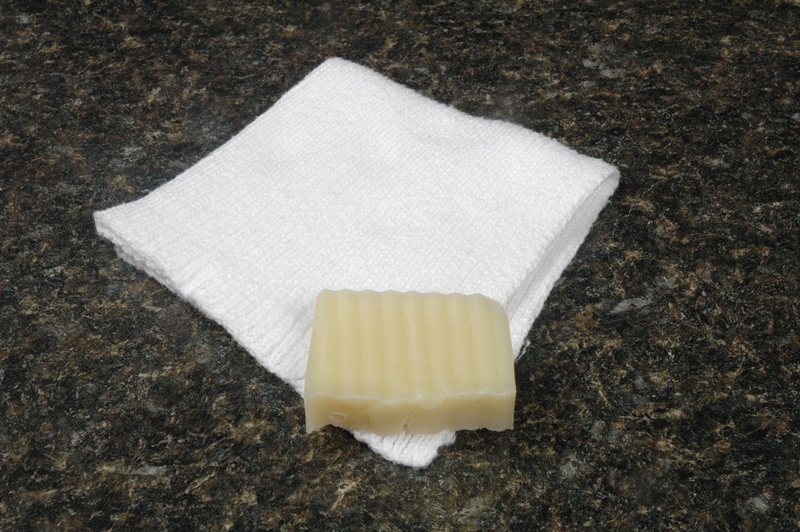 Write a description and send some photos on how you travel with your soap. I will post them next Thursday so everyone else can see your ideas. I am so excited! I am sure I can find some gifts for those that send in ideas. 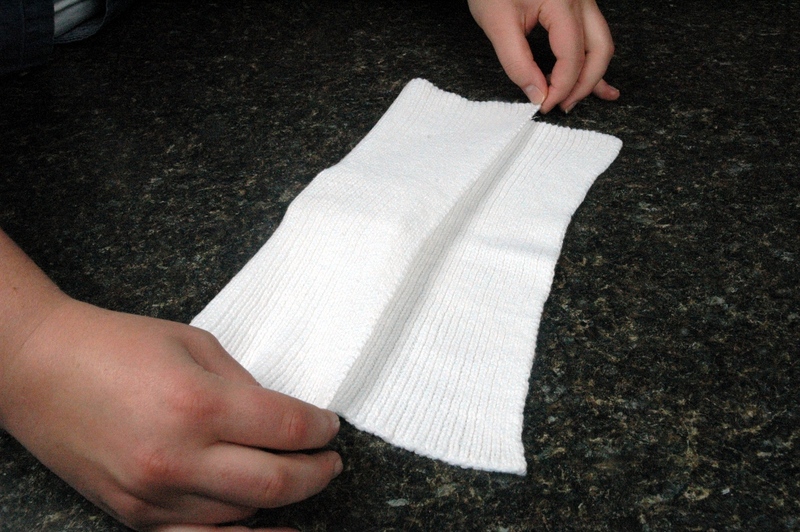 Place the soap in the center of the washcloth. The soap in the middle of a tri-folded washcloth. 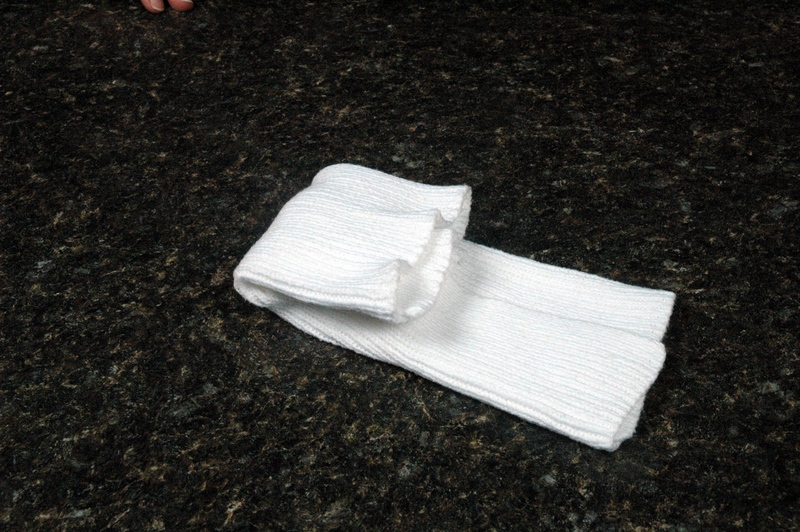 Folding the trifolded washcloth over the other side of the soap. 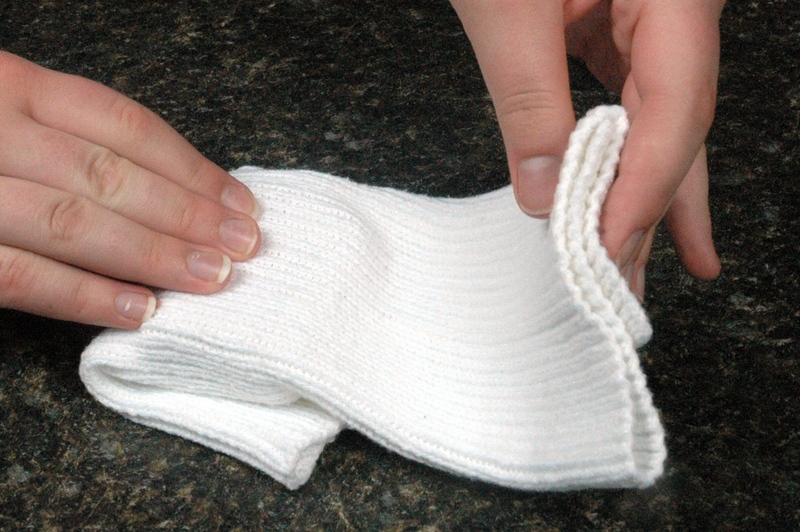 Folding the washcloth over the soap. 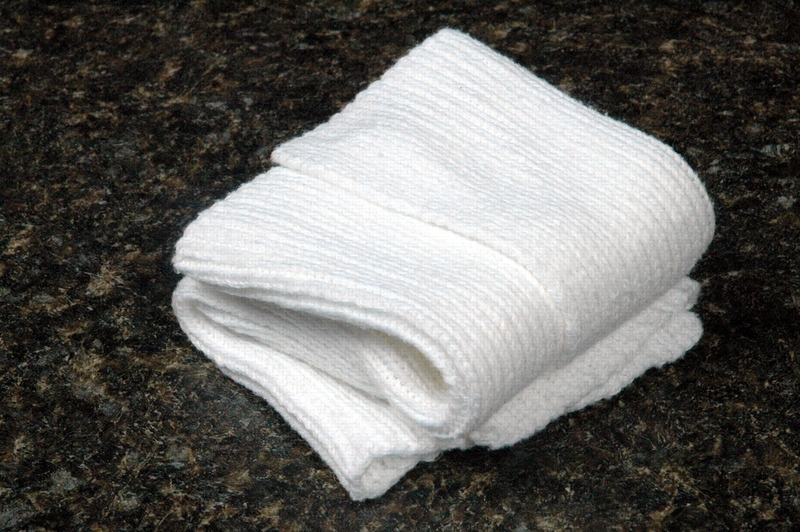 Folding the trifolded washcloth over one side of the soap. I actually have been traveling quite a bit this summer to different cabins my extended family owns. Therefore, there has not been any soap not to mention any towels. So I have been bringing my own soap and towels. I first cut my bars to a personal size then wrap them in cloths. Lastly, I put them in very small Tupperware containers so they don’t get smashed and end up all over my clothes. At the end of the trip I feel OK about throwing them out since it was such a small bar. Sorry I don’t have any pictures. Good luck to everyone and I would love to hear more ideas as well.